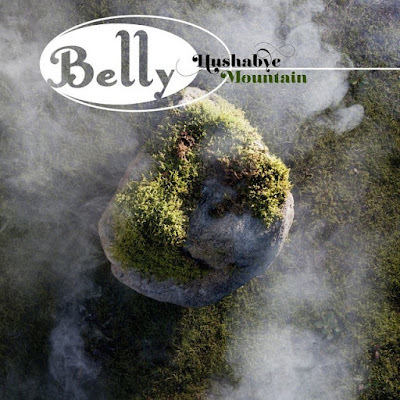 Seems fitting that Belly would release its first new recording in 22 years just days after I saw the Breeders, the group she left to front a band of her own. Belly has been working on its first album since 1995's "King" -- learn more on the band's PledgeMusic page HERE. But if this cover of a tune from the film "Chitty Chitty Bang Bang" is any indication, it will be as eclectic as you would expect from a woman who has been in three of the alt-music era's most influential bands, as well as an inventive and compelling solo artist and postpartum doula. Belly’s new album is out April 6, title still TBA. Listen HERE.